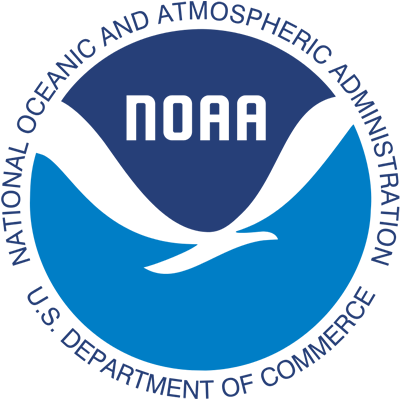 The University of Puerto Rico Sea Grant College Program is an educational program dedicated to the conservation and sustainable use of coastal and marine resources in Puerto Rico, the US Virgin Islands, and the Caribbean region. Our mission is twofold: (1) to fund scientific research in the thematic areas of conservation and the use of coastal and marine resources; (2) to offer marine extension services by making use of our experience and by applying the scientific knowledge that is generated through our research to the problems and issues that our community of users face everyday. 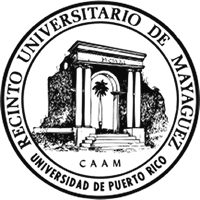 Since the beginning of the 1980’s, Sea Grant has operated through the University of Puerto Rico, Mayagüez and Humacao Campuses. Sea Grant’s work is based on collaborations with universities, industries, governmental agencies, and resource users. Our projects are carried out through research, education, and public service. The Sea Grant College Program has three components: Research, Education, and Marine Advisory; all of which are supported by our Communications section.